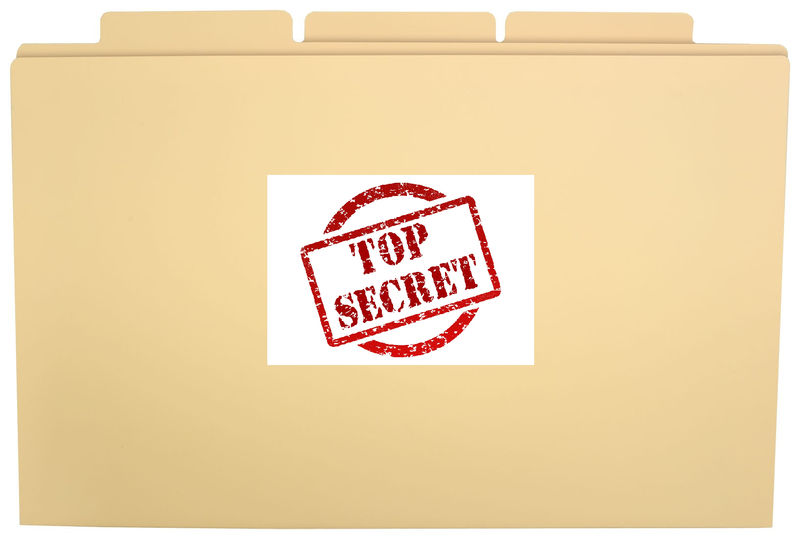 secrets Archives - Blogger I.Q. Ideas are easy to come by – happens all the time, especially if you are an Entrepreneur or a Blogger. But executing that idea is the (open) secret to success. Similarly, after opening one YouTube channel and monetising it, chances are 100% that you would want to rinse and repeat the same process by starting one more YouTube Channel. However, there is a catch. Though there is no limit to starting YouTube Channels, a person can have only one AdSense account. So then, how to monetise multiple YouTube channels under one AdSense account? Image 1: If you already have a YouTube Channel created, go to https://www.youtube.com/channel_switcher to create a new channel now. Image 2: If not, click on ‘My Channel’ on the left side of your computer screen on the YouTube home page (after you’ve signed in). 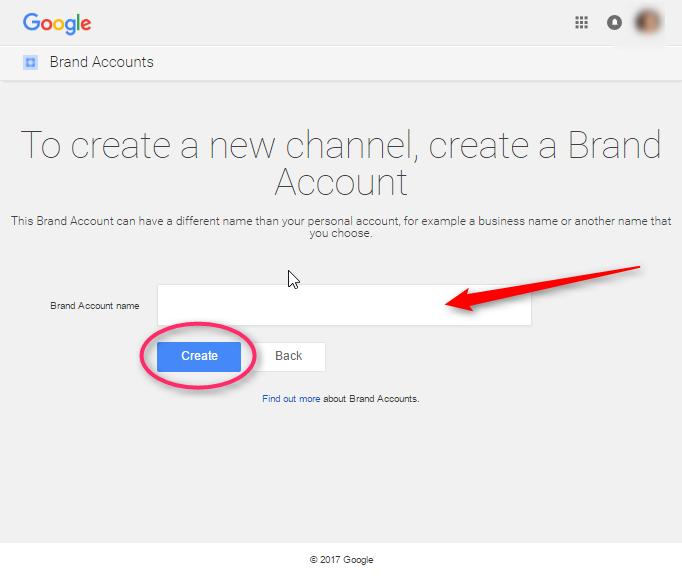 Either way, you will be taken to the following page to create your new YouTube Channel where you will be asked to create a new Brand Account: The YouTube Brand Account can have a different name than the one on your personal account. 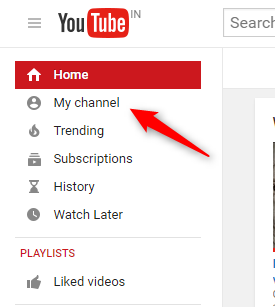 Click on the Channel (Image 6) drop-down menu and go to Status and features (Image 7). 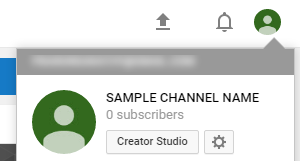 Note: If you don’t have any Channel created yet, you will see a link to create a new channel now. 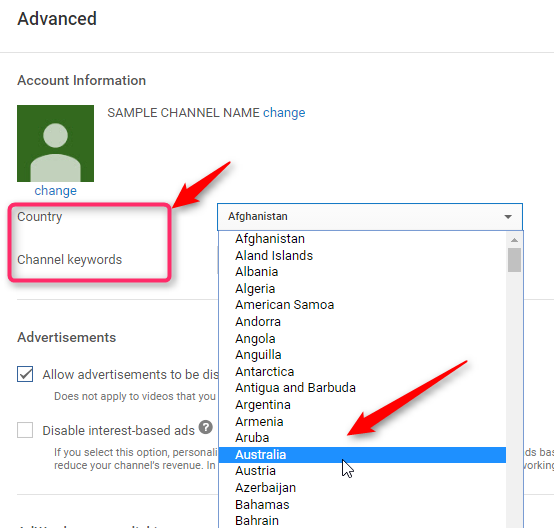 Ensure you update your Country and also fill in the Channel keywords field with information on what your Channel is about. Of course, depending on your country, you may or may not be qualified for AdSense approval. However, if you are already monetising under your personal YouTube account, this shouldn’t be an issue and is just a mere step to add another channel to monetize using your existing Google AdSense account. 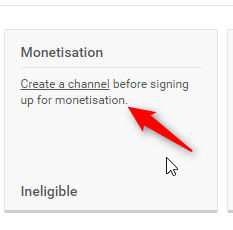 If you have followed all the way along until now, you will see that the Monetisation option will now be shown as Eligible (Image 9). All you have to do now is to Enable it. That is all about it! 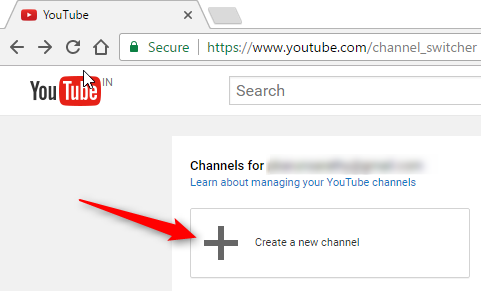 From here on, just follow the on-screen instructions to link your Google AdSense account to your brand new YouTube Channel. If you don’t have an AdSense account created yet, it will take you to appropriate screens to create one now. Best Tip Ever on List Building – Never Land in Spam Again! Please remember to let your new subscribers know that they must ‘like’ your videos and ‘subscribe’ to get updates from you. Good luck with monetizing your second (and more) YouTube channel! Have you ever wondered why some people don’t ever open your emails? That not only is frustrating but it adds up to your email lists under “inactive users” bucket – which is an overhead as you pay to your email management subscription based on the number of users you have. But they are not reading your hard work! How pity! So, here’s the best tip on getting that list building problem uprooted. Yes! That’s it. All you have to do is to ask your email subscriber to just hit reply and say something. It could be a line on ‘the deepest and darkest fear they have in taking a step towards something’ or you could just ask them to tell you what is it they are working on that you can help with. You build a connection, of course, by interacting with your readers. They too will stick to you knowing you are someone who responds to emails. Your email will never, again, land into that dreaded spam folder!